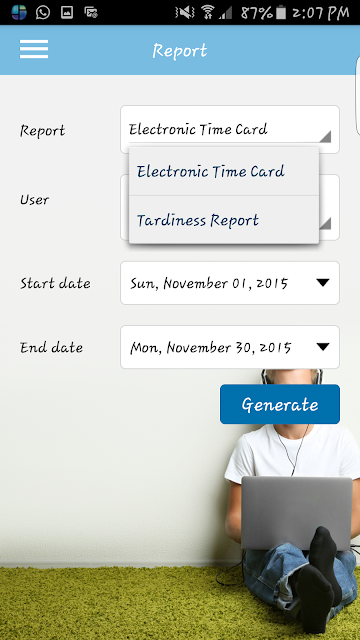 TimeTec Mobile app is an application that complements the TimeTec TA, an amazing online software to manage employee’s information, attendance, scheduling and roster assignment from any devices, from anywhere in the world derived from one central secure location. 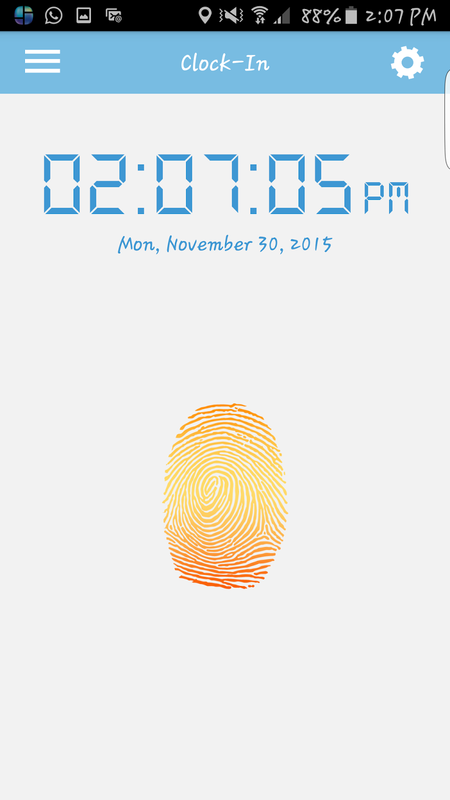 Touch that fingerprint to clock-in and clock-out, it's that easy! With TimeTec Mobile, clocking activities can be done from anywhere and you can have geolocation tag to confirm the whereabouts during those clocking activities from your mobile. The clocking data will be on TimeTec TA in real time, to be merged with your other clocking data on cloud instantly. Administrators can check statuses and reports of their users while each user can view his/her attendance data from their mobile, receive notifications and view his attendance & tardiness reports without any hassles. 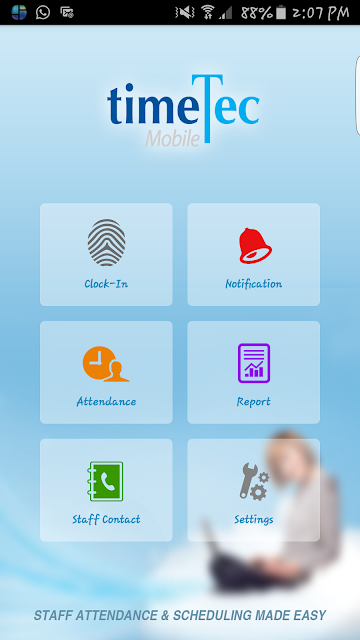 With all these functions to accompany your mobility, TimeTec Mobile is an excellent app for work! 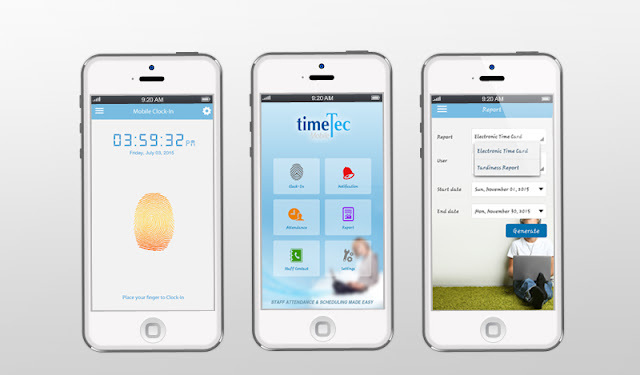 TimeTec TA at www.timetecta.com provides each account with free 10 user licenses for life, so if your establishment has less than 10 staff, you can use TimeTec TA and its mobile application for free for life. And for those who have more staff, you can pick and choose the one who you would like to monitor under TimeTec TA or you can simply USD20 per month by signing up with us! Give TimeTec TA a try at http://www.timeteccloud.com/signup and download TimeTec Mobile from Google Play or App Store to experience easy clocking from your own device!